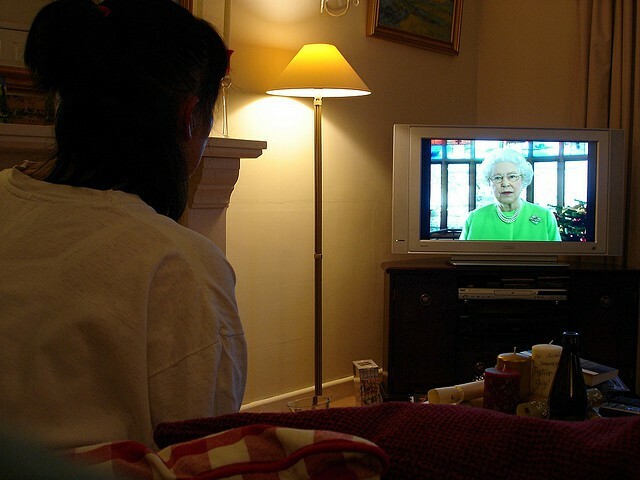 After feasting on a delicious Christmas Day lunch, many Brits settle down in front of the TV to watch the annual Queen’s Christmas Broadcast. For many households, it’s tradition to hear what Queen Elizabeth has to say to the nation while dozing with their feet up. With the Queen’s 2014 Christmas speech only two days away, learn more about this decades old tradition with 10 facts about the famous Christmas Broadcast! The first Christmas broadcast was delivered to the world by George V in 1932. The 1932 speech was written by Rudyard Kipling – writer of The Jungle Book! The idea for a Royal Christmas speech was first suggested by Sir John Reith – founder of the BBC. Queen Elizabeth II has made a Christmas speech every year except 1969. The most people to tune in to the Christmas broadcast was 28 million in 1980. The first televised broadcast took place in 1957. The Queen’s Christmas Speech is usually filmed at Buckingham Palace but occasionally takes place at Windsor Castle and Sandringham House, Norfolk. The broadcast is always recorded a few days before Christmas. The Queen’s Speech addresses global, national and personal events. The Christmas message is always broadcast at 3.00pm on Christmas Day. You can watch the Queen’s Christmas Broadcast at 3pm GMT live on The Royal Channel, the British monarchy’s official YouTube channel. 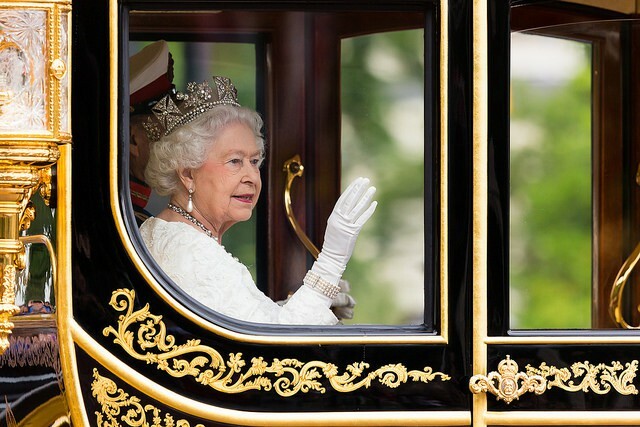 If you’re interested in visiting some world-famous royal attractions, take a look at some historical London locations fit for a queen!